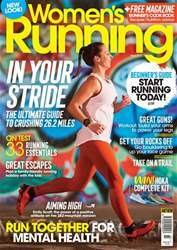 Digital Subscriptions > Women’s Running > March 2019 - In Your Stride > START RUNNING today! Got a pair of trainers? Great! Then welcome to our tribe. 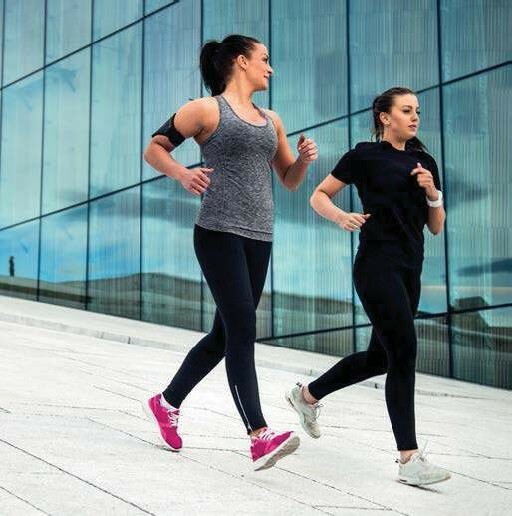 Get fit and feel great with our easy guide to starting out. With just a few pieces of essential kit, and a super simple routine to kick you off , we’re with you every step of the way. Come and run with us!